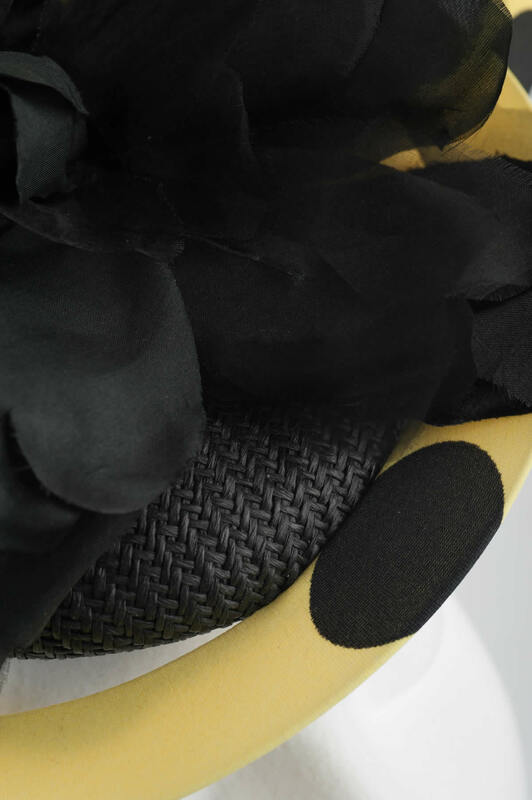 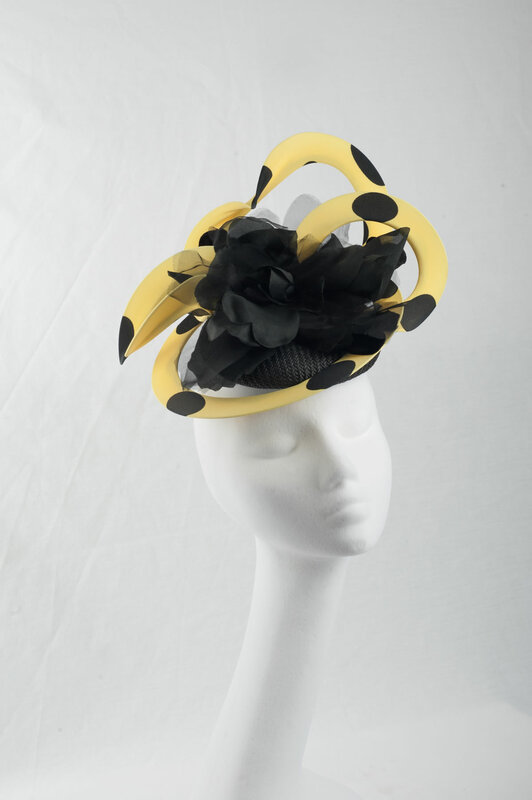 This unusual yellow with black dot racing fascinator is hand made. 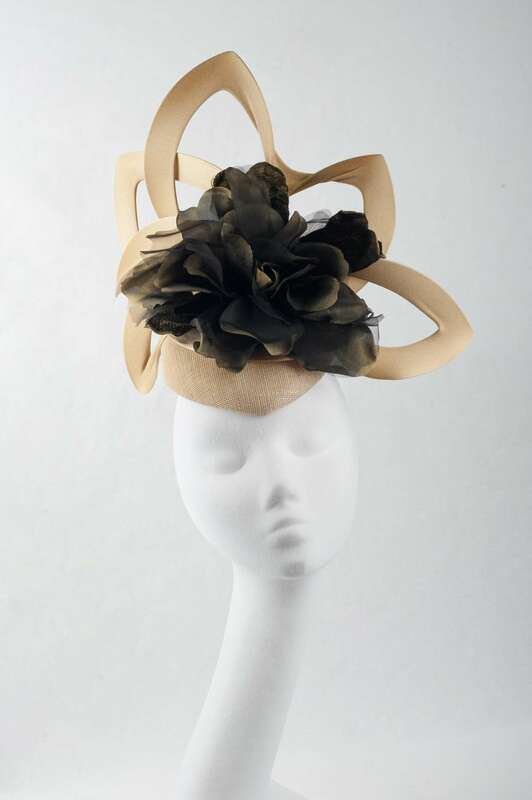 Fascinator features round base with hand-made loops and large black flower. 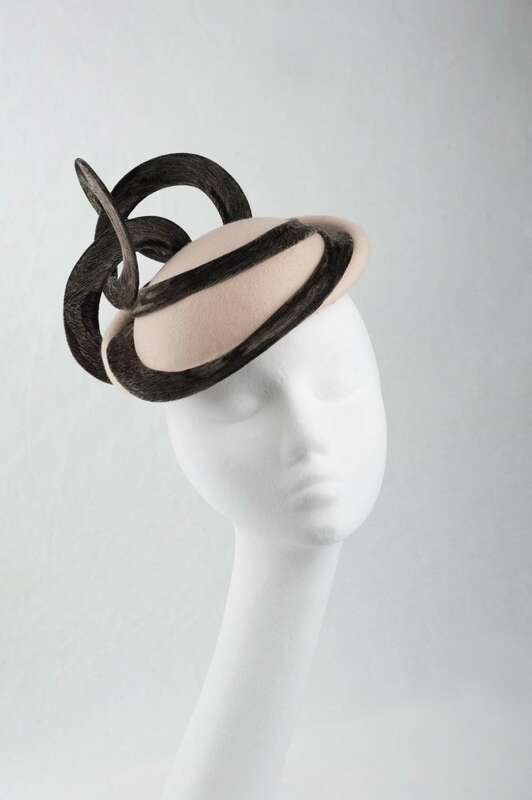 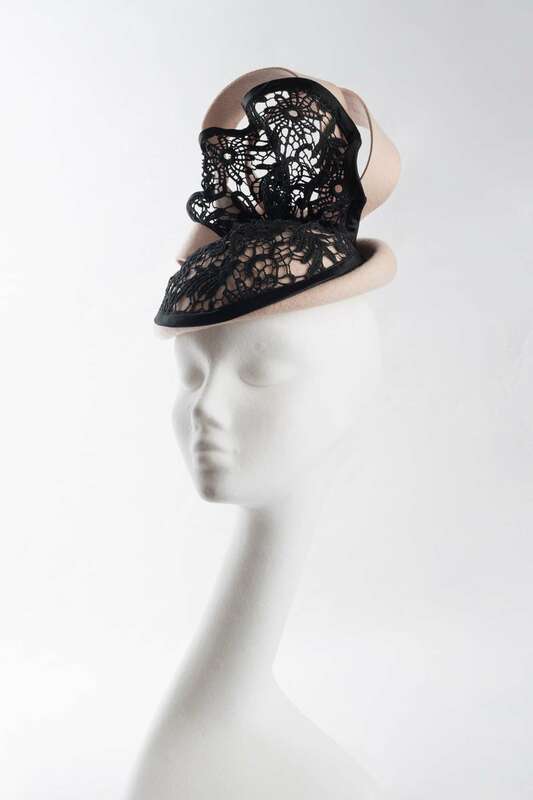 This fascinator hat has an elastic band for comfortable fit. 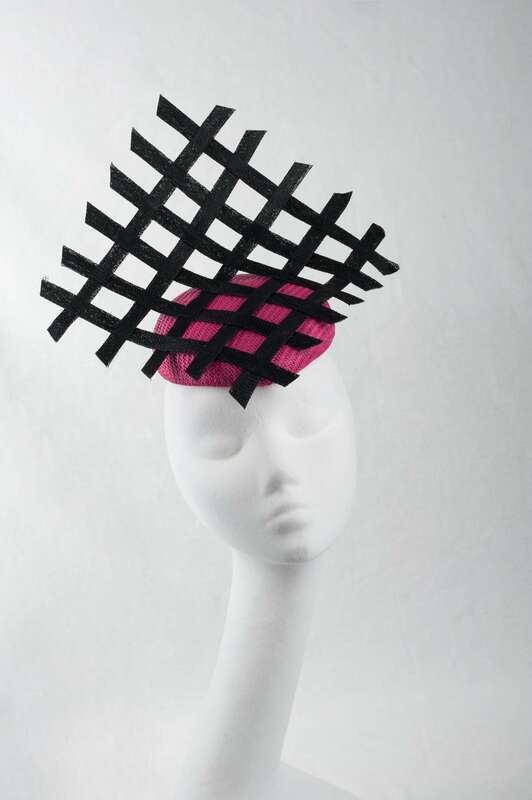 If you plan on winning Fashion of the Field at The Dublin Horse Show, Listowel Races or Galway Races then this is the piece for you.